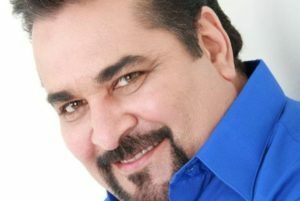 Ramiro “Ram” Herrera is a smooth-voiced, award-winning Tejano singer/songwriter, who is not only a staple on the Texas music scene, but is considered one of its legends. He has been honored with a Tejano Music Award as Male Entertainer of the Year twice and Male Vocalist of the Year as well as a Lifetime Achievement Award from The Tejano Music Association. Ram began his professional career with David Lee Garza y Los Musicales in 1980. The following year, he left and started his own band, Ramiro Herrera y Montana, and recorded two albums. Impressive regional airplay and a compelling live show resulted in Ram signing to Sony. His solo debut, Most Wanted Man, was not only his first in English, it also went gold and remains a classic in the Tejano canon. His third solo album, 1989’s The Outlaw, followed suit, and his band was renamed the Outlaws. For the next 15 years, Ram continued to record and shared the stage with performers that included Doug Sahm, Freddy Fender and Selena, who opened for him in one of her early shows. Ram’s recordings and performances include everything from cumbias, rancheras and power ballads to salsa, Latin, and roots rock ‘n’ roll. His 2010 album, Ungrateful, was nominated for a Latin Grammy. Ram is involved in a vast number of charitable organizations and won a humanitarian award for his involvement, which was presented to him by Texas Governor Ann Richards. Concerts are FREE and family friendly! If a concert requires a ticket, it will be indicated. 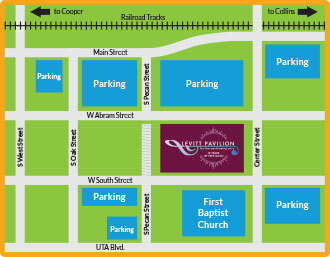 The Levitt Pavilion is located at 100 W. Abram St. in Founders Plaza on the corner of Abram and Center streets. 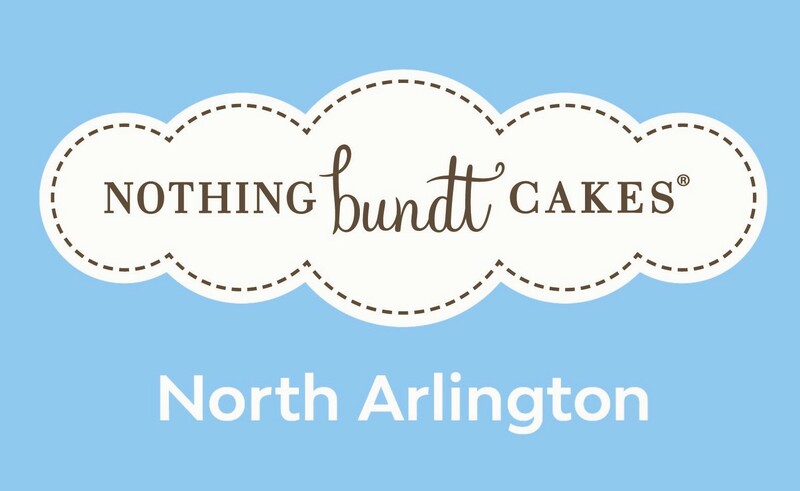 For directions and parking, please see Directions & Parking. The Levitt is an open-lawn seating, outdoor concert venue. Visitors to the FREE concerts should bring lawn chairs or blankets to sit on. Picnics and coolers are welcome to the FREE concerts. Please do not bring glass containers to the Levitt. Concessions are sold at the Levitt, including beer and wine. For additional information, please visit our FAQs, call the 24-hour information line at 817.543.4301, or email info@levittarlington.org.